Cookies are the small parts of data that gets stored on your PC whenever you visit a different website, and it helps the website identify you when you visit those websites again. When you go back to the same website, then the browser sends the cookie that contains part of info from the last visit back to the website. Now, if you want to know who needs cookies? Well, the answer is clear the individuals who developed the websites, they need to identify visitors and create their website to perform accordingly. Using this cookie information, the websites will show the products that you have check earlier or it will save your analyzed preferences. Also, cookies will store your usernames. In short, the cookie keeps the information on the websites that you have visited earlier so that it will immediately recognize when you visit the same websites later. Why do you want to erase cookies? Cookies are the best option for website marketing team as it helps them know the list of their website visitors. But, it is not a good option for the user. Some of these websites increase prices for every new visit even if you have visited the website earlier, and some websites offer the products that you don’t like to view again, and it will show the usernames that you are not using them anymore. 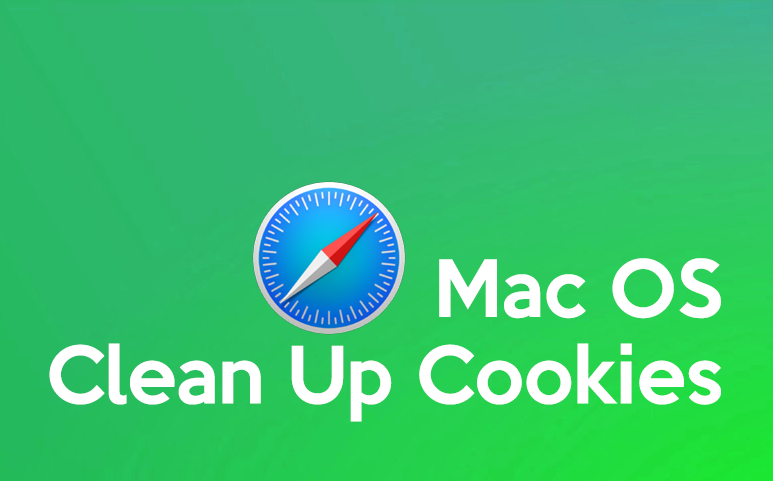 Frequently these websites store cookies and other information on your Mac. This information may contain details that you have given your name, preferences, and email address. This information helps websites recognize you when you come back to the same site so that it can offer services and show details that might appeal you to make purchases. Safari browser by default accepts cookies and data from the websites that you have visited. This can avoid particular advertisers from storing the information on your Mac. Also, the browser allows you to make changes in Safari preferences so that Safari always block or accepts cookies and other website information. It is important to know that changing the preferences of cookie or deleting website data and cookies in Safari may remove or change them in other apps like in Dashboard. Always Block: Safari does not let any third parties, websites, or advertisers store other data and cookies on your Mac. It can stop some websites from functioning properly. Allow from the present website only: Safari allows website data and cookies information only from the website that you are presently visiting. Websites mostly will have fixed content from other sources. However, Safari browser will not permit these third parties to access or store data or cookies. Allow From Websites that you visit: Safari allows website data and cookies store information only from the websites that you have visited before. Safari uses your current cookies to decide whether you have visited the website earlier. When you select this option, then it can help avoid websites that contain fixed content.